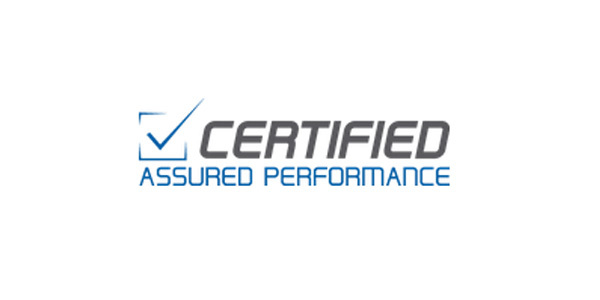 Assured Performance has announced the appointment of Chris Nichols as vice president of sales and strategic initiatives. Nichols will assume responsibility for all sales activities, new product and service line introduction, and strategic growth initiatives. Nichols has been in the collision and automotive coatings space for over 25 years and most recently held roles at FinishMaster as business director and previously at NAPA Auto Parts, where he was national director for Paint, Body & Equipment. He will be applying his extensive knowledge and experience to help drive sales to key accounts and other major initiatives planned for the future. Nichols resides in the greater Atlanta, Ga., area and will operate nationally from that base.